Kalamazoo Valley Habitat for Humanity has earned a new award and a prestigious award nomination. Consumers Energy selected Kalamazoo Valley Habitat for Humanity as its 2016 Top Home Builder of the Year for Excellence in Energy Efficiency in the New Home Construction category. Tom Tishler, Habitat’s director of construction operations, is a finalist for Best Residential Project in the 2017 Governor’s Energy Excellence Award program. 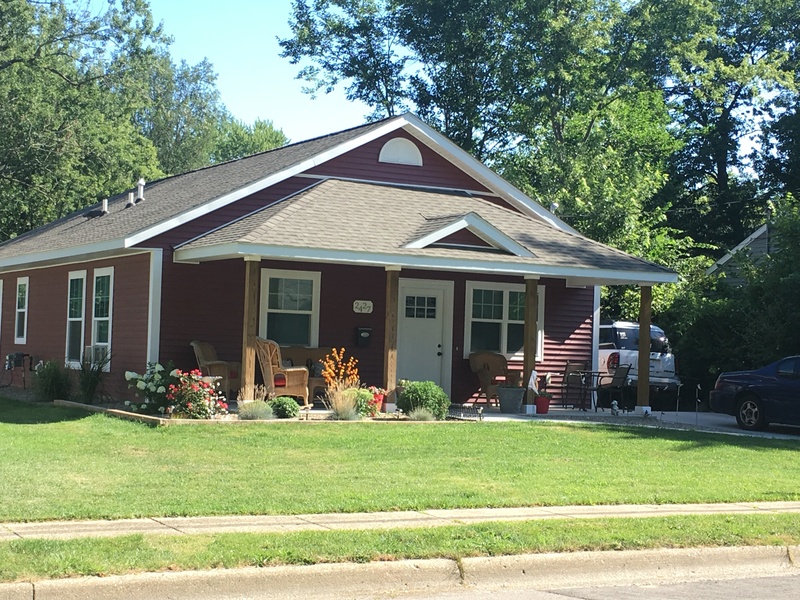 Tishler and Habitat were nominated for the Governor’s Award by Consumers Energy for the Zero Energy Ready home we built on Glendale Boulevard, Kalamazoo. Habitat is one of twenty-three finalists in eight categories for the Governors awards which recognize people and organizations in Michigan that have taken firm, meaningful actions to improve energy efficiency. Habitat joins two other Kalamazoo finalists for the Governor’s Award: Better World Builders is a finalist for Contractor of the Year and the Kalamazoo Institute of Arts is a finalist for Best Public Project. The awards will be presented in mid-October. For more information, visit mienergyexcellence.org.